Armitage Shanks, Ideal, Lakes bathrooms, to name a few. 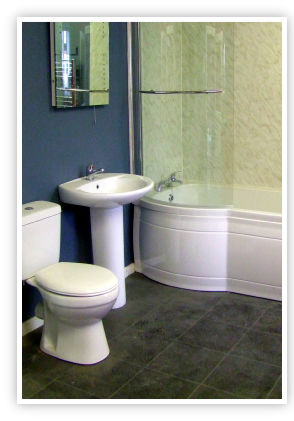 Dealing with specialist distributors we can usually source that awkward size bath or shower tray, no one else can find ! !